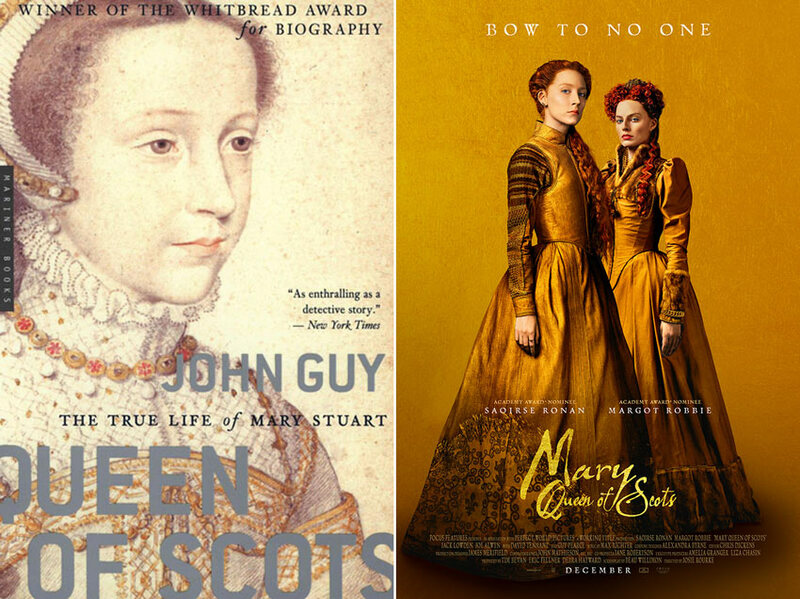 With Josie Rourke's Mary Queen of Scots opening in select theaters on December 7, we invite you to open up Guy's page-turning history, then see the movie, and tell us what you’ve discovered on social with #FocusBookClub. A young, beautiful and intelligent queen had returned to take up her throne, and within months was well on the road to success. The questions were: Would her charisma be enough, given the inequality between Scotland and England? As a teenager, John Guy was fascinated with history. By the time he entered Cambridge University, his fascination turned into a passion for the Tudor period, whose iconic figures—from Queen Elizabeth to Cardinal Wolsey to Mary Queen of Scots—he explored in a number of award-winning books. 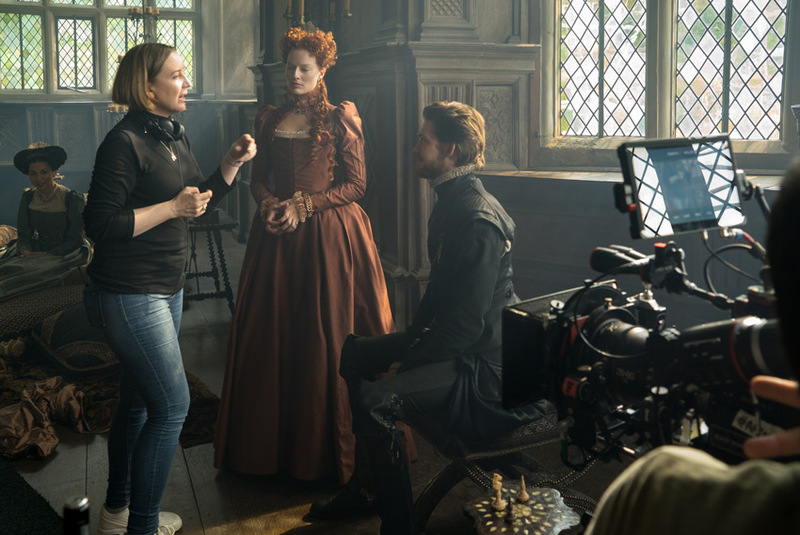 With Queen of Scots: The True Life of Mary Stuart, as with his other work, Guy uses his meticulous research to upend conventional theories to find the hidden historical truth. “Reassessing reputations and retelling seemingly familiar stories from a new standpoint is a truly invigorating experience,” explains Guy. 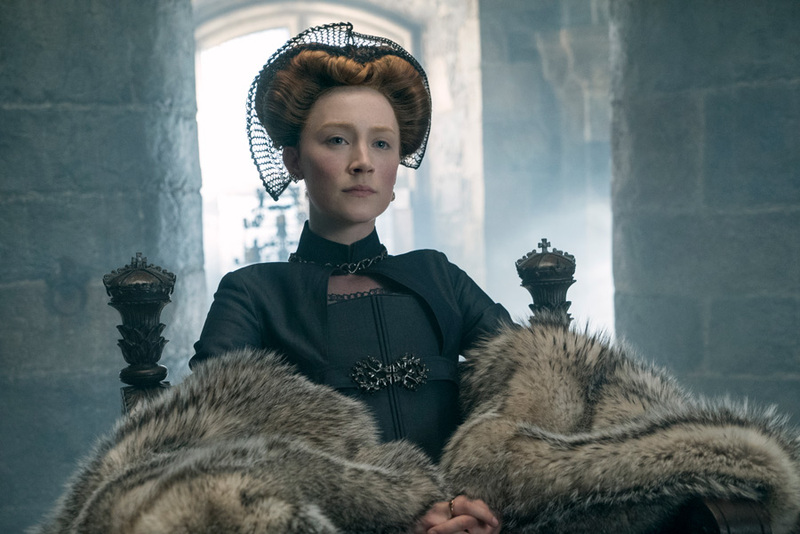 For centuries, Mary Queen of Scots had been portrayed as a tragic victim of fate, a description that Guy found to be not only woefully misleading, but manufactured by the men of Mary's time. “Mary had been subjected to a systematic campaign to discredit her by the English, masterminded by [Queen Elizabeth's chief minister] William Cecil,” explains Guy. Guy’s 2004 history—which The New York Times describes as “enthralling as a detective story”—reclaims Mary as a fiercely independent and politically savvy leader. Guy’s book won the Whitbread Biography Award and the Marsh Biography Award before being picked up to be adapted into a narrative film. In his book, Guy revises previous histories of Mary and Elizabeth to recognize them as smart, complicated world leaders. In the film, Ronan and Robbie were tasked with bringing that vitality and intelligence to life. While these two queens have been played by such greats as Katherine Hepburn, Vanessa Redgrave, Bette Davis , and Cate Blanchett, Ronan and Robbie brought their own stamp to these figures. “What I got from Mary is the fact she took that responsibility on her shoulders and really found her own way,” explains Ronan. Robbie found her Elizabeth by finding the person beneath the throne. “Once I stopped thinking of her as the Queen and thought of her as a woman, I was able to relate and understand her,” explains Robbie. For critics, the two have more than risen to the regal challenge of their roles. “Bow down to Ronan and Robbie for taking two legendarily complex characters, who have been reborn countless times in film and television, and completely owning both roles,” writes The Wrap.